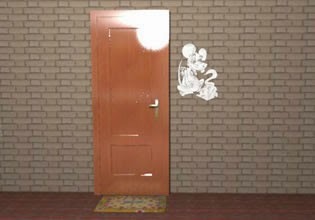 Sniffmouse Real World Escape 31 is another part of great escape game made by Demolacion for SniffMouse. This time you can ask for help and escape without solving all puzzles. Good luck!